Kovalsky, Mykola M. [Ковальський, Микола; Koval's'kyj], b 4 May 1885 in Baiv, Lutsk county, Volhynia gubernia, d 28 December 1944 in Dachau, Germany. Political figure. Before the Revolution of 1917 he was a member of the Revolutionary Ukrainian party and the Ukrainian Social Democratic Workers' party. He was elected to the Central Rada in 1917 and directed the Ukrainian National Republic government’s Department of State Control in 1918–20. 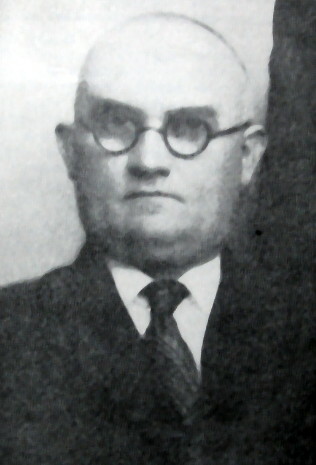 An émigré in Warsaw from 1921, he headed the Ukrainian Central Committee in Poland. Arrested by the Germans during the Second World War, he died in a concentration camp. A monograph on him was written by Mykhailo Sadovsky (New York–Toronto, 1954).